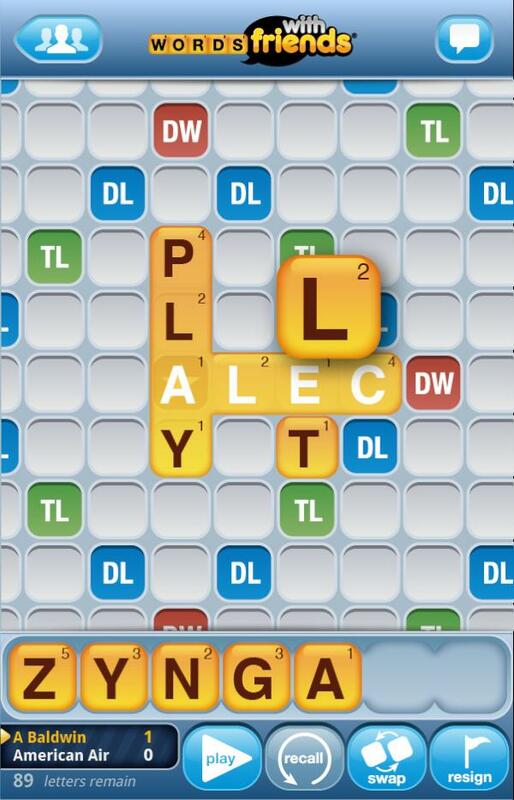 Alec Baldwin’s Words With Friends-based drama last week on an American Airlines flight served not only to cast the actor in a slightly negative public light, but has also apparently caused some outrage among flight attendants. Which, while it sounds reasonable on the surface, also kind of reminds you of flight attendants holding their microscopic cans of pineapple juice over your head until you put your seat belt on. Do you sympathize with Baldwin or the flight attendants?